It’s Hangover Thursday, how’s your head? I’m still on the Session Black train lately. With the NHL playoffs in full swing I’m planning on when I can plant myself on a barstool more often and watch some hockey. Sure I can watch the games at home, but it’s more fun to watch them with other people. It doesn’t even have to be my favorite team playing; the intensity of the playoffs makes almost any game fun to watch. One of the larger chains of sports bars just made a pretty interesting announcement. 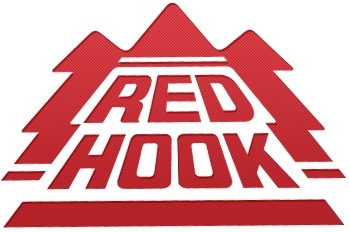 Buffalo Wild Wings and Red Hook brewing are creating their very own beer. Game Changer is described as “a premium craft beer that is designed to go perfectly with our flavorful wings while watching a game.” Isn’t that descriptive? It throws out a bunch of words without giving any actual information. 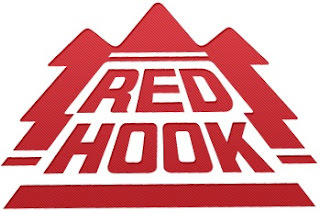 Luckily Redhook isn’t filled with corporate doublespeak and was kind enough to let people know that it will be a Pale Ale with an abv of 4.6%. I’m not a fan of Pale Ales but I wish them the best. If it is successful it raises a few questions. 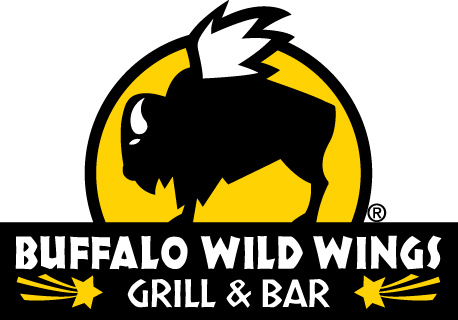 Will Game Changer only be available at Buffalo Wild Wings? Will bottles be available at other liquor stores? Could you buy a six pack from the restaurant to take home? BW3 already sells their sauces to take home, why not their own beer? Will other restaurants follow suit and have their own craft brews?